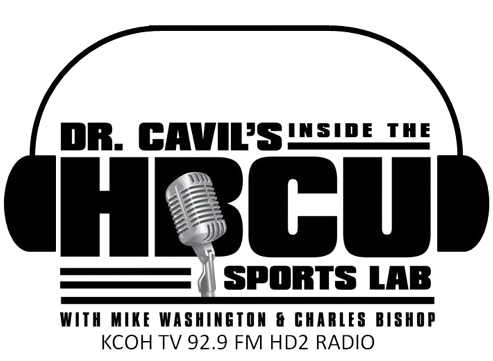 This weekend features a wealth of Historically Black College and University (HBCU) top ranked teams in action. The best of these scheduled games is going to play a role in how the season shakes out. Some teams are looking to maintain top ten rankings and stay in the race to be crowned Black College Nines national champions. Others are looking to be included in the discussion. As for the weekend series that matter most, how will each series play out? A couple of scenarios to consider. Can No. 6 Bethune-Cookman University derail top-ranked Florida A&M University in the Mid-Eastern Athletic Conference (MEAC) rivalry clash? Alabama State University hopes so. The Hornets want that top spot in the polls back. This past March 16th, Florida A&M’s Rattlers surprised, then No. 1 Alabama State with a 14-8 win toppling the then 2016 BCN top-ranked team and defending 2015 BCN national champion. Two Southern Intercollegiate Athletic Conference (SIAC) contests to follow. Can an unranked Clark Atlanta University play above its game and upset No. 1 Benedict College in the “small school” division poll? Will Kentucky State drop No. 2 Miles College down in the poll? No. 3 Edward Waters College, No. 4 Paine College, and No. 5 Selma University have shown by their play on the field, they are ready to make that leap. This weekend could lead to favorites blowing past their competition or getting blown away themselves like dust in the wind. With the way that this season has gone so far, don’t be shocked come Monday morning there could be a change in the landscape of HBCU baseball as we head into a new Top 10 on Tuesday. 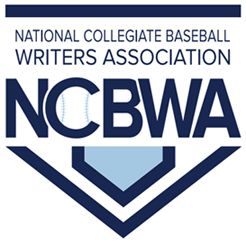 Black College Nines (BCN) will release its regular season top ten polls which will ultimately determine our HBCU baseball champions as we’re previewing the upcoming weekend of action around the country.